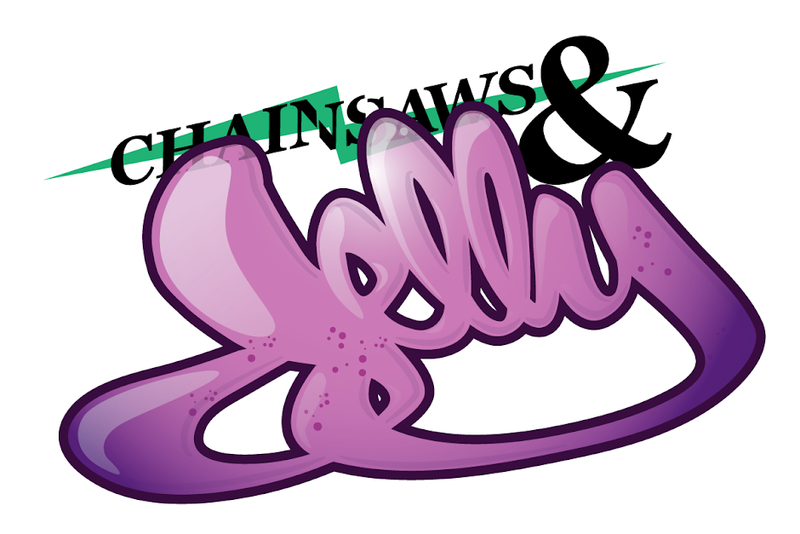 Chainsaws and Jelly: News | Sheena She, Elsewhere. News | Sheena She, Elsewhere. I have been welcomed aboard on 2 different sites but both wonderfully creative. Aside from my baby, Chainsaws and Jelly, you can find me Elsewheres on the internets. I love finding things but it doesn't fit in the C&J criteria so now they have new homes! Thanks for following and supporting. Most of all, keep on lurking!